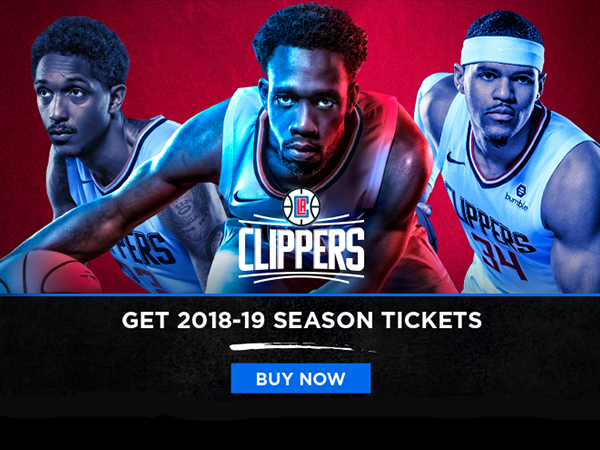 With the LA Clippers’ 2018-19 schedule release on Friday, Clippers.com takes an in-depth look at the numbers behind the team’s upcoming 82-game slate. Individual tickets start at $25, with group tickets starting at $16. The Clippers will travel 52,258 miles this season, up from 50,725 miles in 2017-18. The most any Western Conference team will travel is 54,333 miles, and the least an in-conference opponent will travel is 46,432 miles. The Clippers will play 15 “Fresh” games in 2018-19, up from 11 last season. The team is considered “fresh” if it did not play the day before and its opponent did. LA will play 14 sets of back-to-back games this season, including three exclusively at home, five exclusively on the road, three starting at home and ending on the road, and three starting on the road and ending at home. The Clippers played 14 sets of back-to-back games last season and 18 sets in 2016-17. The team’s longest road trip of the year will span 10 days in February and stop in six cities: Detroit, Toronto, Charlotte, Indiana, Boston and Minnesota. The Clippers will travel approximately, 6,659 miles on the trip. 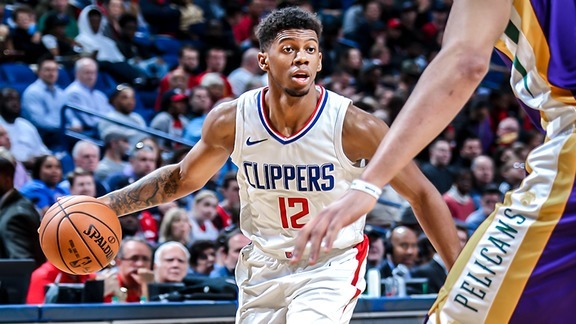 The Clippers’ longest homestand of the season spans six games and nearly three weeks in March, with STAPLES Center matchups against Oklahoma City, Boston, Portland, Chicago, Brooklyn and Indiana.